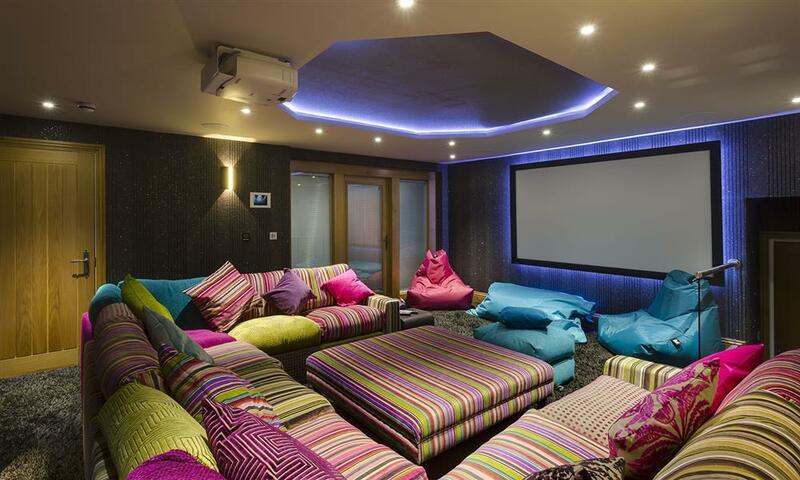 The ‘superluxe’ home was included in the ultimate A-list hideaway by the Sunday Times this month. 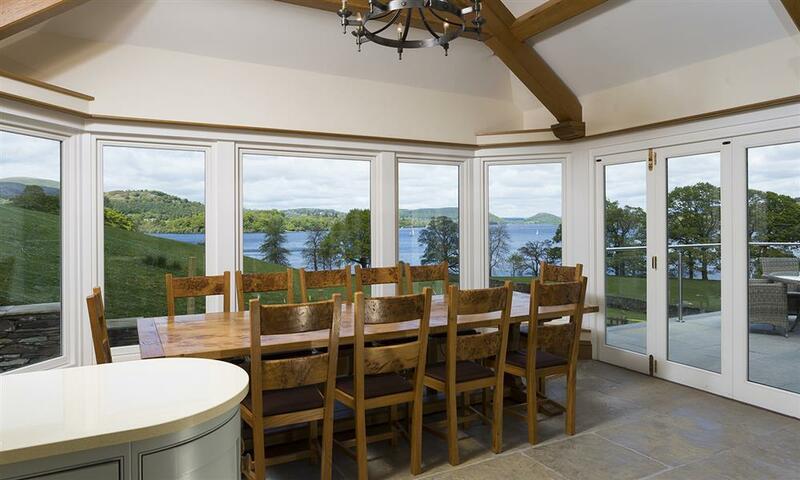 Guests at this divine, five-star large luxury Lake District cottage on the shores of Ullswater have their very own 26-acres of private grounds and half-a-mile of private access to the beautiful lake. Plus, hosts with the most can welcome their guests at this private kingdom by yacht or helicopter too. And, those staying at Waternook don’t just get stunning views, they get social spots galore – the mezzanines, the cinema room and a bar which leads to a terrace with a hot tub overlooking the grounds of the glamorous estate. And, for a bit more indulgence, guests can relax in their own Spa and Wellness Sanctuary, which features a holistic laconium and a yoga infinity terrace. It was all inspired by 33-year-old Dominic Gordon, who bought the home in 2012 with the view to creating one of the most exclusive destinations in the UK where families and friends can come together to escape, relax and indulge. Dominic Gordon, owner of Waternook. “I am over the moon with the news Waternook Lakeside Accommodation received this accolade by The Sunday Times,” says Dominic. “Waternook lends itself well to the most discerning of get-togethers. And, it isn’t just a perfect home for a celebration of up to 20, Dominic also provides a luxury concierge service and pulls out the stops to meet guest’s needs. 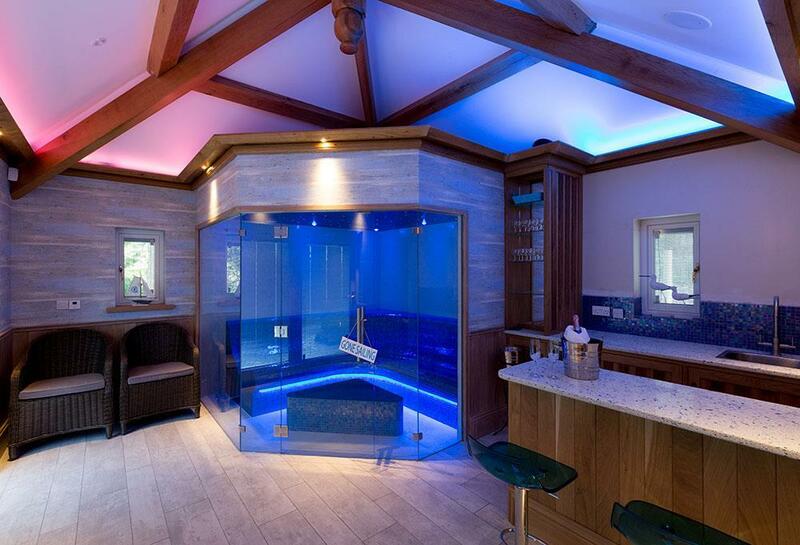 There’s even a luxury mud-room for pampered pets with underfloor heating and mountain views. It’s been a bumper year for Dominic and his Waternook property. It was named in the Times top 50 best Lake District cottages in February by The Times. It won the 2016 Cumbria Tourism Awards for “Best Self Catering” and scooped best wedding venue and the best luxury self-catering accommodation in the Lux Venue Awards 2016. Adds Dominic: “The Lake District is well-known for walking and for its outdoor offerings, which guests can enjoy thoroughly from Waternook. Lakelovers managing director Paul Liddell, says: “It is such an amazing property that I am not surprised that it keeps picking up award after award. These beautiful homes are the perfect choice for a small wedding or to celebrate a special occasion. As a guest in one of these deluxe and secluded cottages in the stunning Lake District, you will experience a wealth of finesse. Just see here for Our Large Luxury Lake District Cottages.